“A bump on the head is causing you to slide down the AVPU scale indicating the possibility of rising intercranial pressure.” Robb Evis is instructing 6 of 18 adventure service providers on how to exhibit the signs and symptoms of a potentially dangerous wilderness wilderness first aid scenario in Ontario, Canada. Role playing with full makeup is always part of this informative wilderness first aid course offered at the Edge by Wilderness Medical Associates. 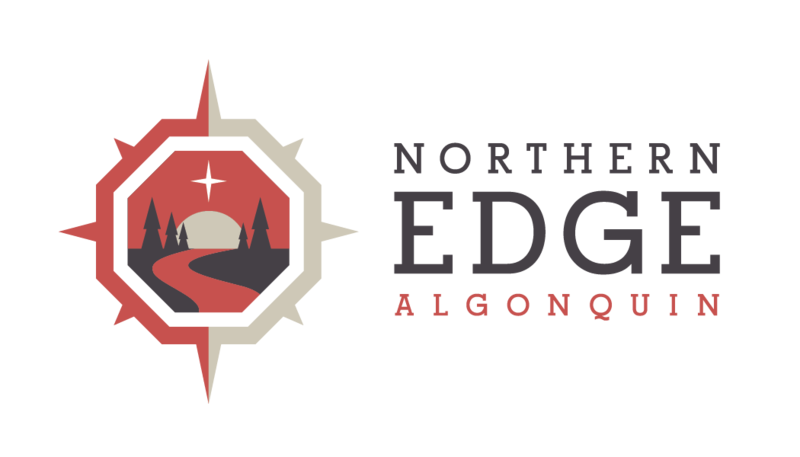 Of course getting a client history and doing an assessment are important skills of the wilderness first aid responder and they are practiced over and over again in different situations so that outdoor leaders can confidently and safely lead backcountry adventures in Ontario, Canada or wherever their wilderness adventures take them. It’s a beautiful day on Kayawaymog Lake.